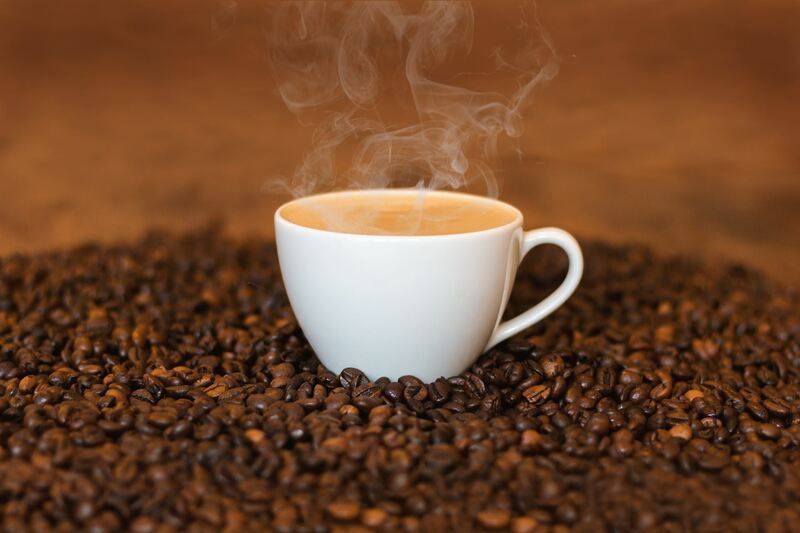 CALL Cafés are monthly get-togethers where members can socialize, learn about and sign up for interest groups, propose new interest groups, and have a short, stimulating program ( a speaker, or some other sort of participatory event). Free for members and guests, public welcome. Donation appreciated. No registration. CC CALL Cafe HOLIDAY CELEBRATION!